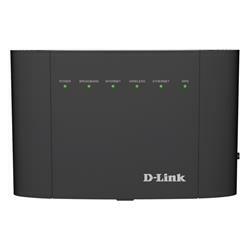 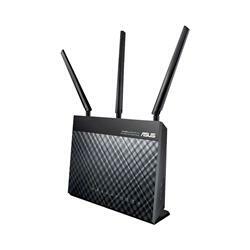 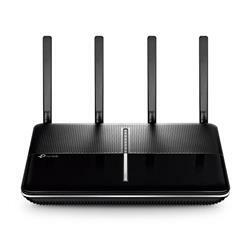 A wireless modem/router connects your computing device to the interweb and, here at Shopping Express, we’ve got a comprehensive range that will meet and exceed all your internet requirements. 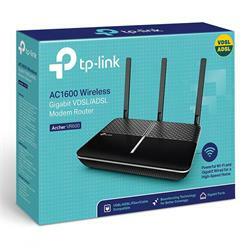 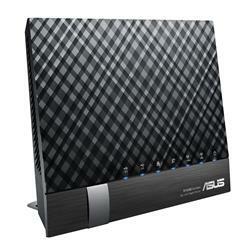 As Australia’s leading online computer retailer we of course only stock premium modem brands such as Asus, Belkin, Billion, D-Link, NetComm, NETGEAR and TP-LINK but we can also offer you these premium brands at less than premium prices. 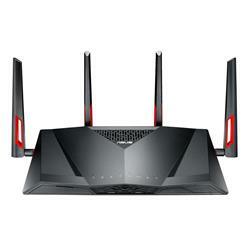 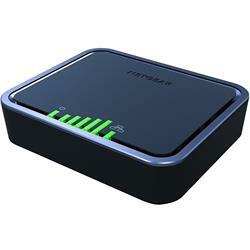 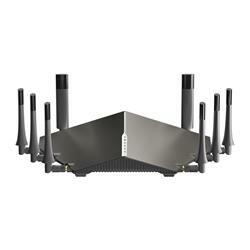 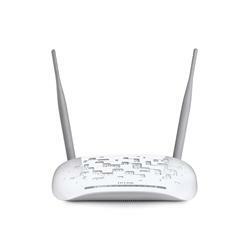 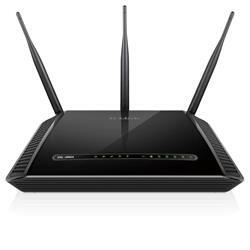 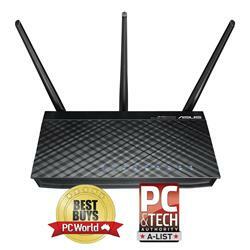 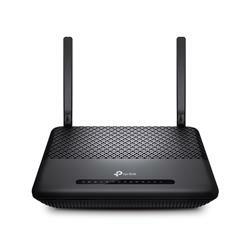 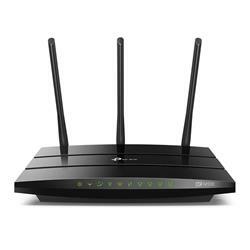 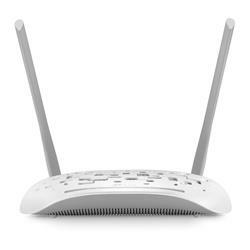 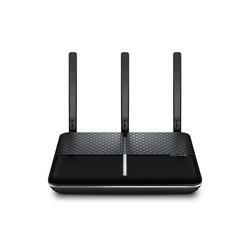 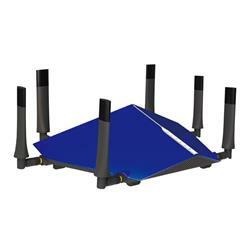 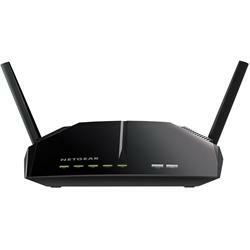 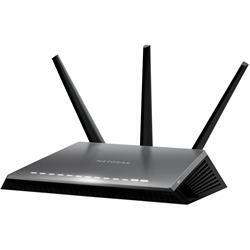 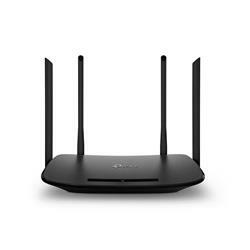 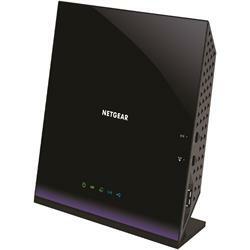 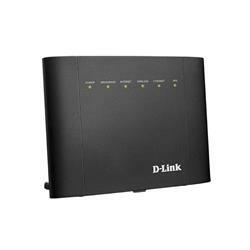 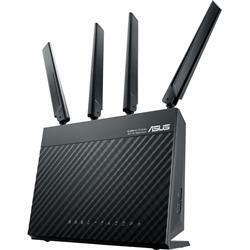 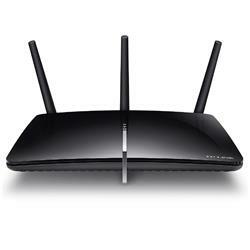 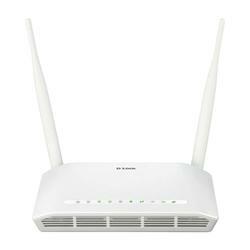 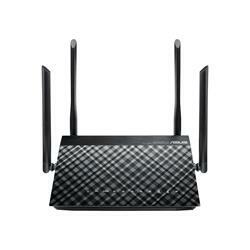 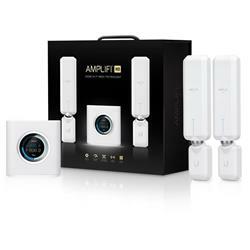 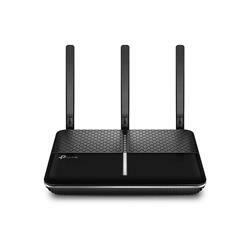 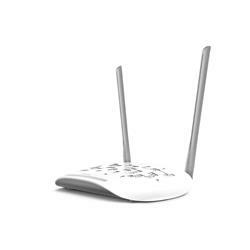 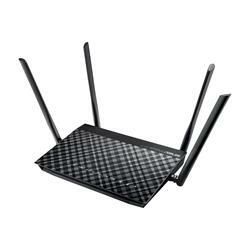 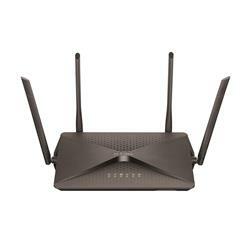 Purchase from us today and you may be able to save a grand 49% off RRP for your wireless router! 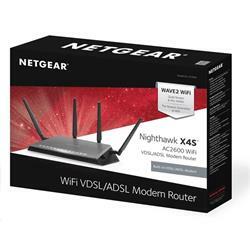 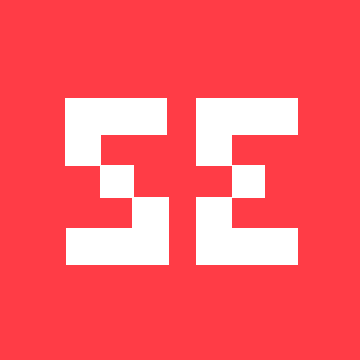 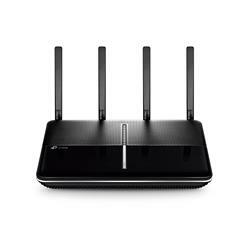 Browse through our router range today and if you’re looking for the best modem/router, you’ll be hard pressed to find it anywhere else but Shopping Express!